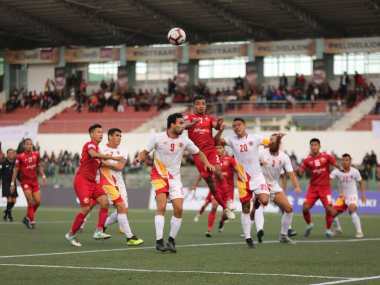 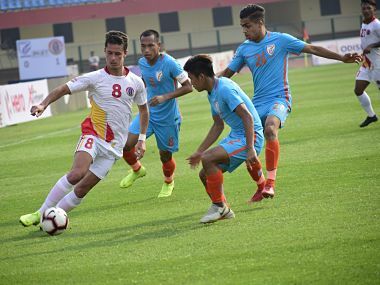 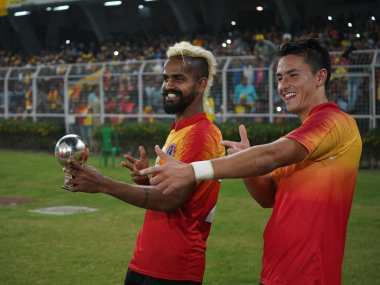 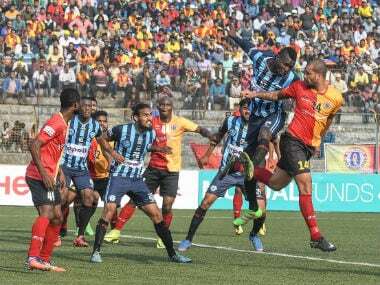 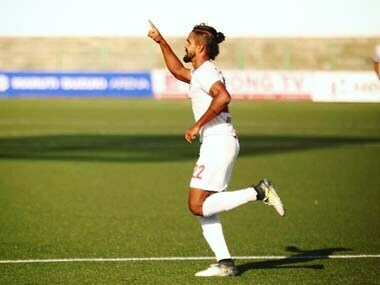 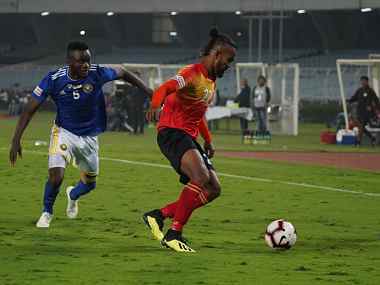 East Bengal beat Indian Arrows 2-1 in a hard-fought I-League match to remain in contention for the title at the Kalinga Stadium on Tuesday. 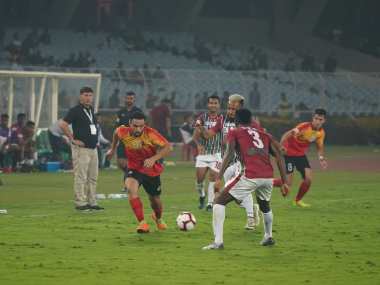 Eyeing a fourth win in a row in the year's last fixture, East Bengal came out all guns blazing only to score an own goal when their fullback Lalramchullova found his own net right after the break in his comeback match. 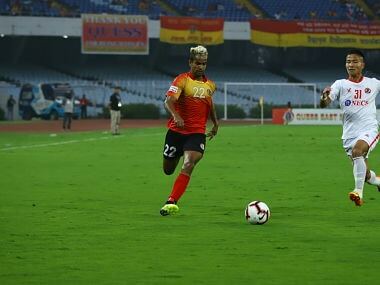 The match was hotly contested with East Bengal taking the lead in the 26th minute through Jobby Justin. 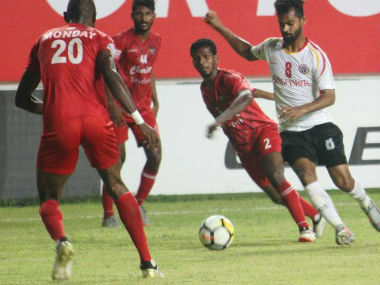 But Churchill Brothers rode on Koffi's brilliance to restore parity in the 75th minute.